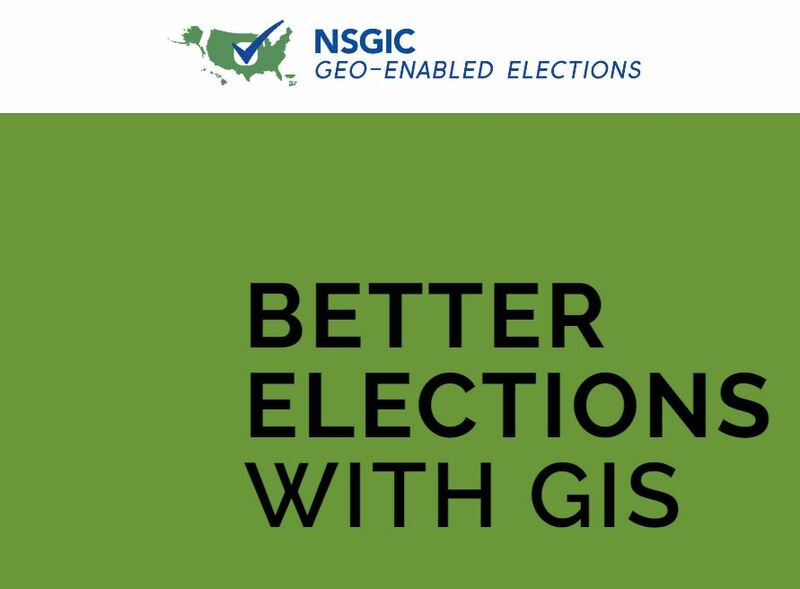 GIS has been a core element of election redistricting for decades; it’s good to see NSGIC help election officials discover how powerful such technology can be on the election administration side of “the business” as well. Thanks as always to Mindy for sharing this story – I can’t wait to see what else comes of the Geo-Enabled Elections Project in 2019 and beyond. Stay tuned! 1 Comment on "electionlineWeekly on New NSGIC Election Project, Survey"